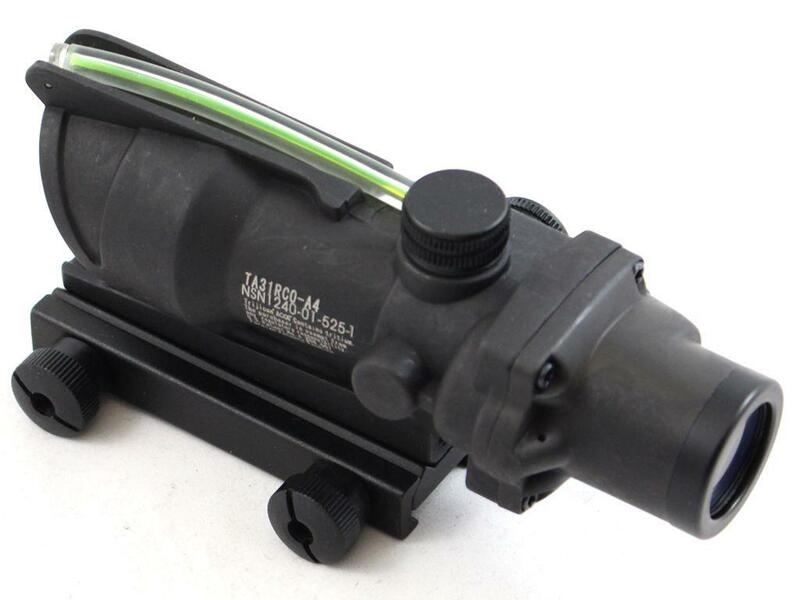 4x32 ACOG Green Dot Scope | ReplicaAiguns.ca | New Website! 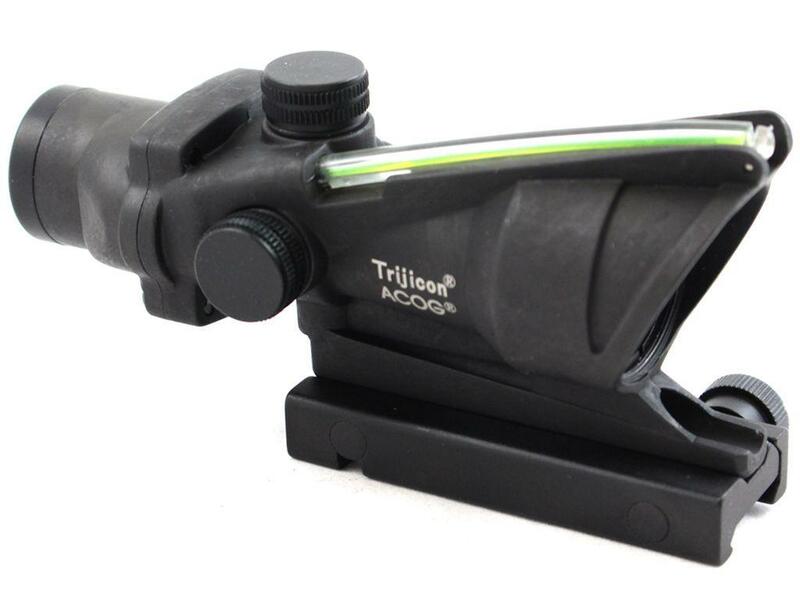 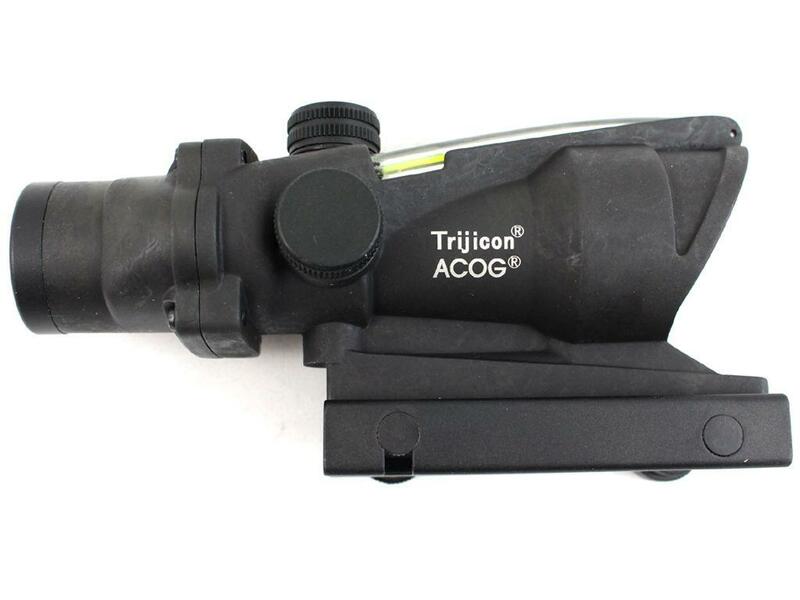 Comments: Equip your AR-15 with the ACOG Green Dot Scope for improved target accuracy. 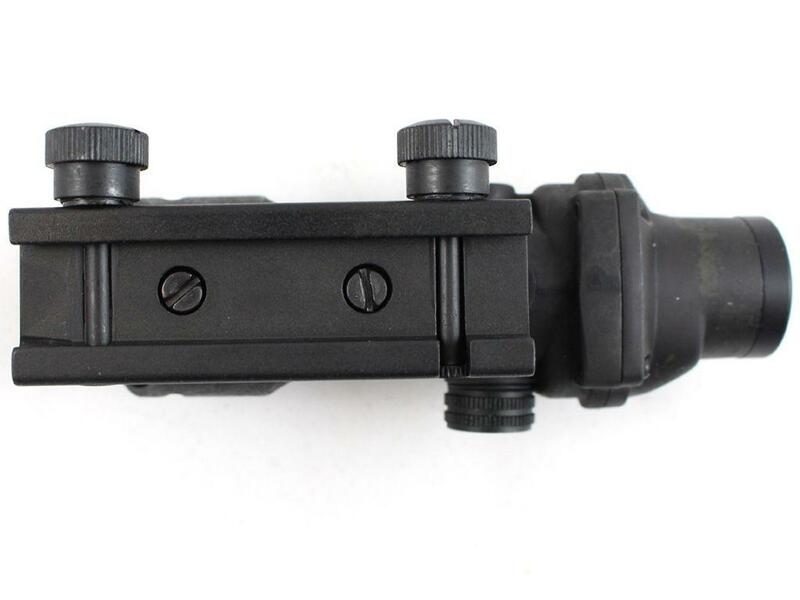 It magnifies up to 4x with an objective lens diameter of 32mm. 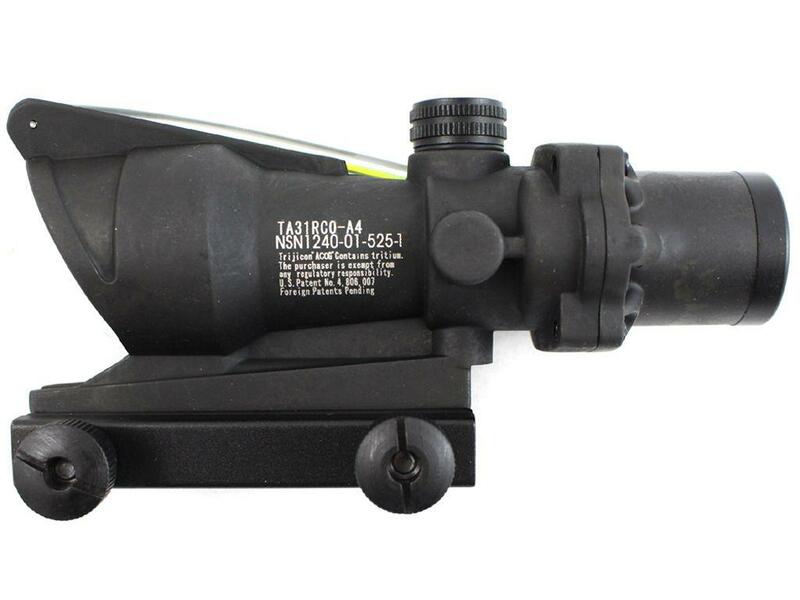 The scope is set for .223 calibre rifles and can see up to a range of 800 m. A dual illuminated reticle allows you to get equal aim for both daytime and nighttime firing.